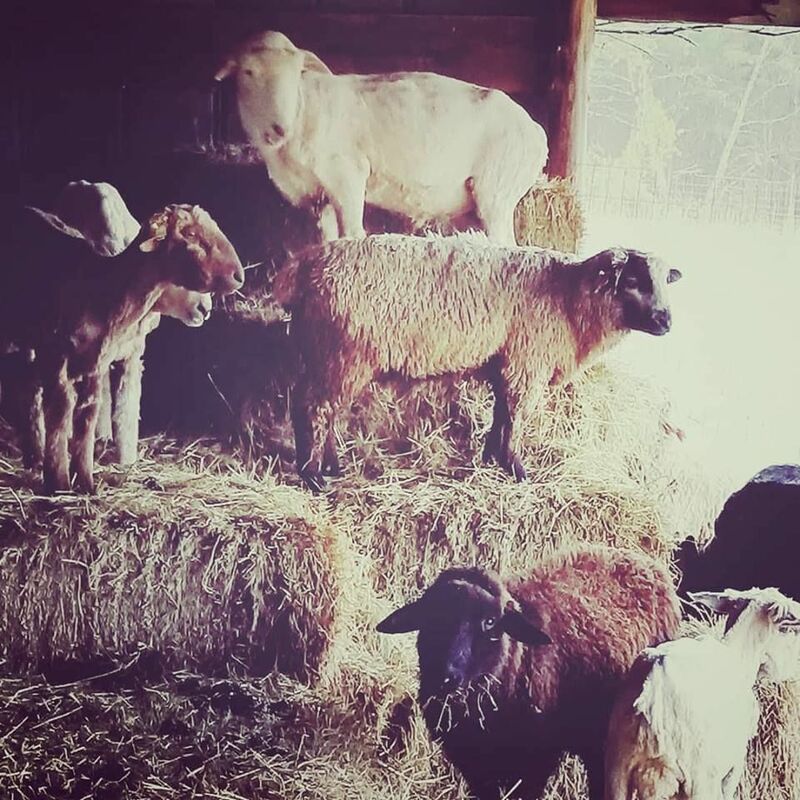 Escape the Ordinary... Stoney Mountain Farm, comfortably nestled in Burlington, North Carolina, is a sustainable family farm raising heritage sheep, llamas, Briards and heritage chickens. We are proud to offer all natural, 100% USA grown and made wool products that enhance your everyday lives. The farm sits on 56 acres of beautiful Earth just off the beaten path in Burlington, North Carolina. Since 2005, they have been raising sheep, Briard dogs, llamas and chickens. 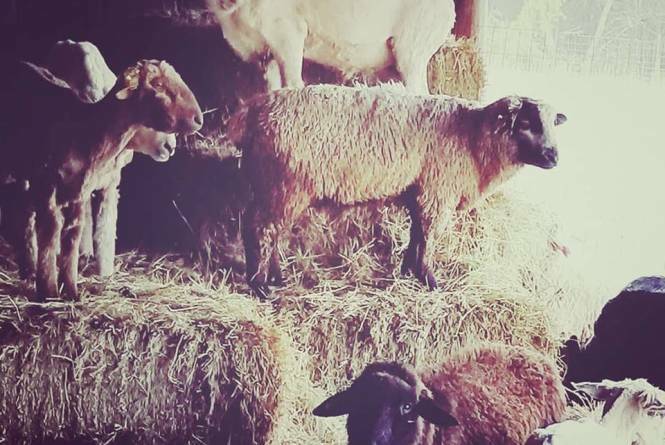 They use the wool from their flock of Navajo Churro , Corriedale and Dorset sheep to make a variety of eco-friendly, 100% wool products designed to enhance your lives. In every way, they seek to preserve the ways of the past, while honoring Mother Nature. Preservation is always of utmost importance in all their decision making. They neither plow or mow aggressively. They do not use synthetic or commercial fertilizers. They have implemented multiple conservation programs on the farm, including water and forestry. They consider themselves stewards of the land and their animals.